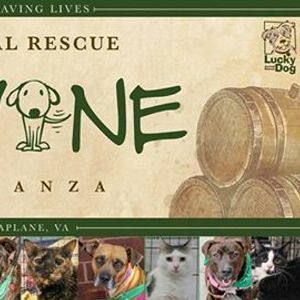 Lucky Dog Animal Rescue's 10th Annual Wags & Wine Extravaganza! 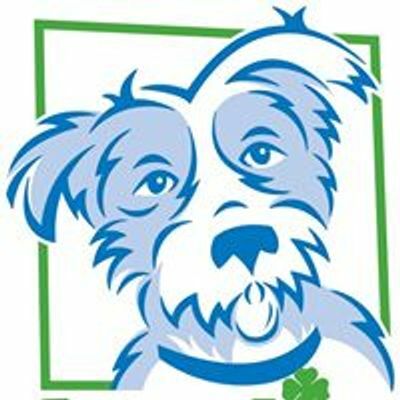 Lucky Dog welcomes you, your family and friends for an awesome event! Smart Casual Attire. There is plenty of space inside the winery. Weather permitting, we will also make use of the outside space. Please dress accordingly. While well-behaved dogs on a leash are welcome at the winery, this event will be very crowded and can cause undue stress to many dogs. Please consider your dog’s needs and temperament before bringing them to the event. Kids under 5 do not require a ticket. The event will be lively and crowded so please keep in mind their needs before bringing them to the event. 100% of ALL Proceeds raised benefit the life-saving work of Lucky Dog Animal Rescue, a volunteer-powered 501c3. Lucky Dog Animal Rescues 10th Annual Wags &amp; Wine Extravaganza!